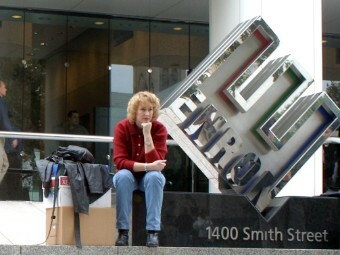 Energy giant Enron collapsed in 2001, in what was then the biggest bankruptcy filing in U.S. history. The company was brought down by a spectacular accounting fraud scheme, masterminded by its executives. Thousands of employees saw their pension funds vanish almost overnight, and the company's stock crashed from $90.75 to $0.67.